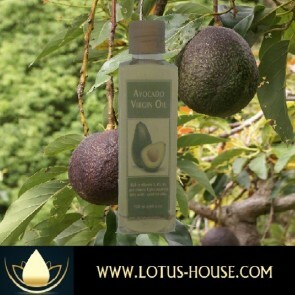 All Lotus House Virgin and Extra Virgin Oils are for Internal and External Use. Can be applied directly to the skin or eaten, as an example with salad as dressing or mixed with other favorites (such as; vinegar and nuts or ...). Virgin and Extra Virgin Oils are also used as the carrier oils for Essential Oils to reduce the strength of the concentrated Essential Oils.